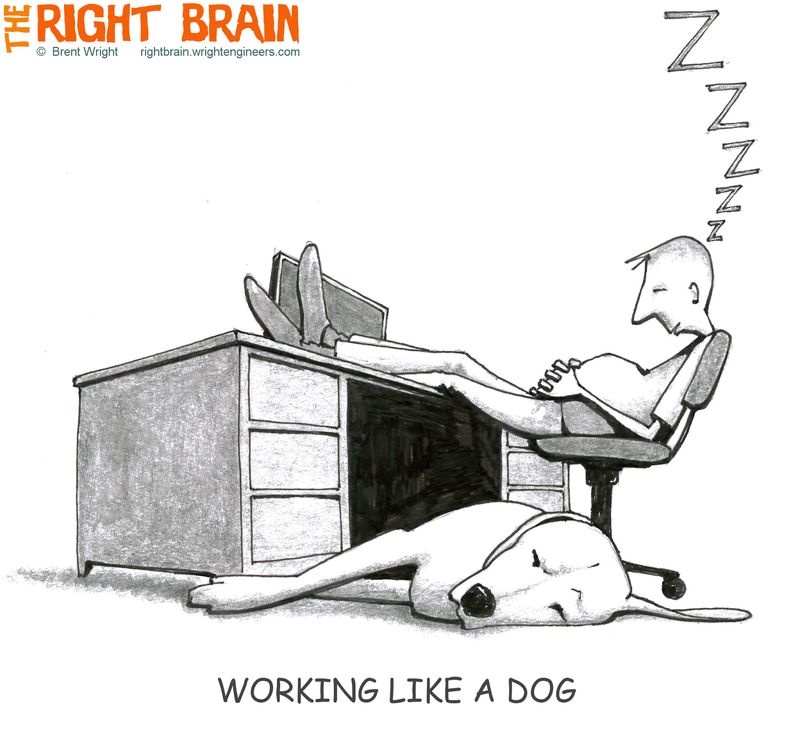 How the heck did the term "work like a dog" come to mean working really hard? With the exception of sled dogs and some service animals, I've never seen man's best friend actually work all that hard. On the other hand, most dogs are really good at playing hard, which is usually followed by a good nap. I can relate to that.